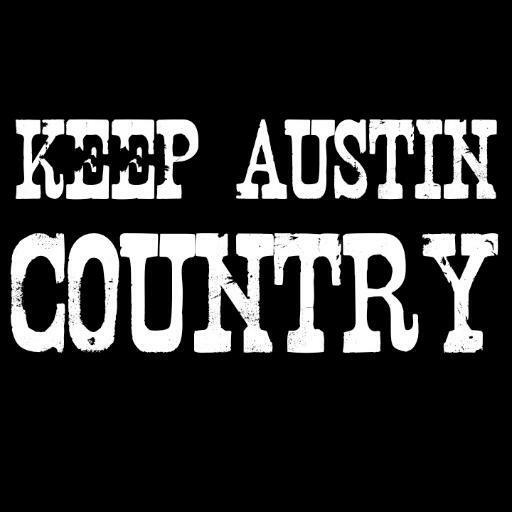 All you need to know about live music, musicians and the venues that you love in New Braunfels and the greater Wurstplex area! 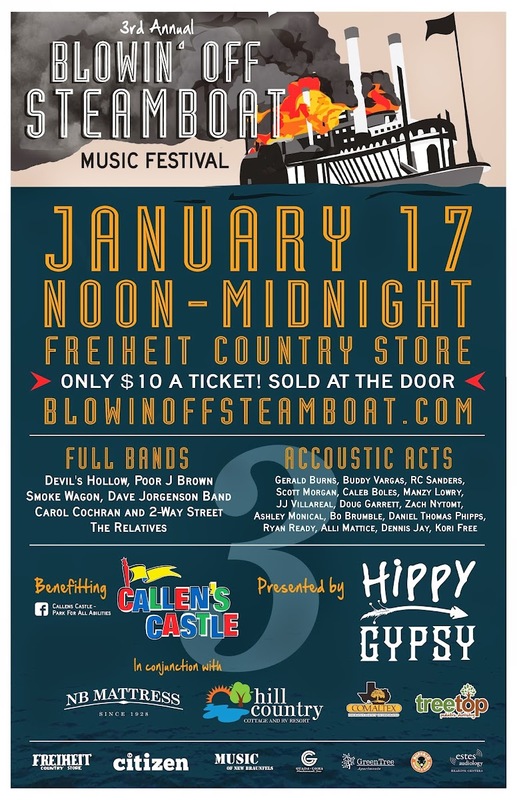 You might start seeing this poster pop up around New Braunfels, that's because we're less than 2 weeks away from Blowin' Off Steamboat at Freiheit Country Store, click the poster for more information! Own a nearby music venue? Got an upcoming gig nearby? Got a new record coming out? Did I screw something up and you need to let me know? Want to be a site sponsor? Let us hear from you! Not in New Braunfels? Visit one of these other websites doing something similar to what we're doing! 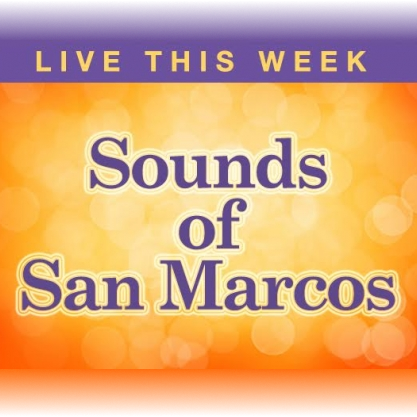 Music of New Braunfels 2017. Powered by Blogger.